A Robotics, Computer Vision and Machine Learning lab by Nikolay Falaleev. 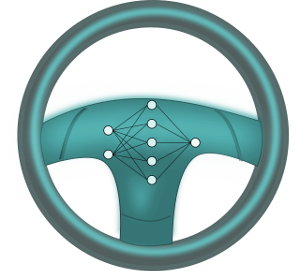 The main focus of the blog is Self-Driving Car Technology and Deep Learning. 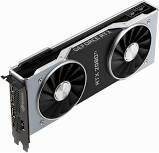 Comparation of Nvidia RTX 2080 Ti with GTX 1080 Ti and 1070. A gold medal solution of the TGS Salt Identification Challenge. 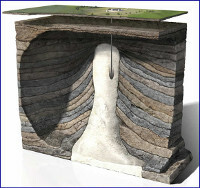 Kaggle Challenge to segment salt deposits beneath the Earth's surface on seismic images. How to increase inference speed on a semantic segmentation task and further ideas. 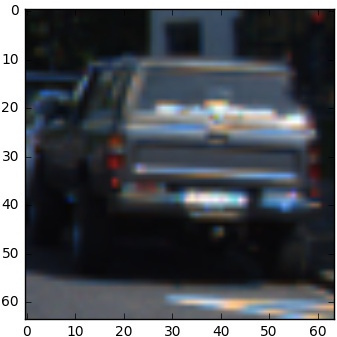 A CNN approach used for multiclass semantic segmentation during the Lyft Perception Challenge. 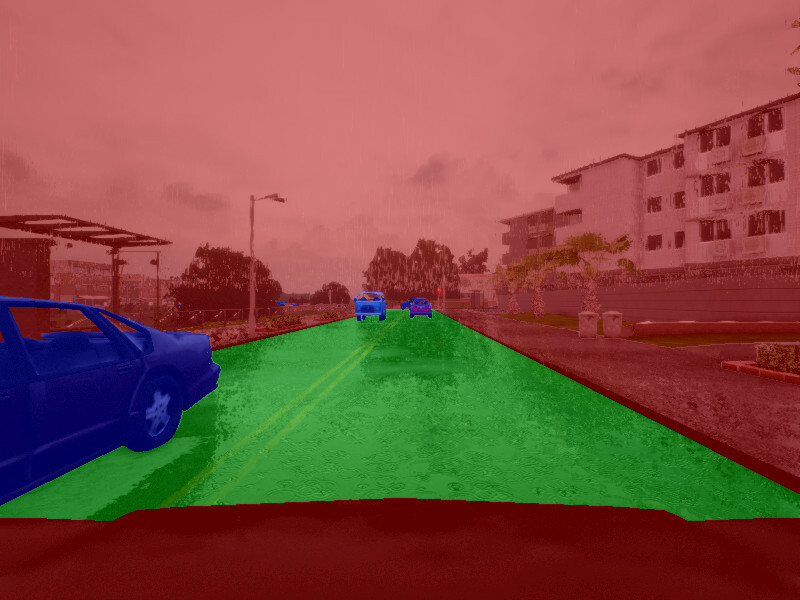 A partnered Lyft and Udacity semantic segmentation challenge with synthetic images. An approach how to increase your position on a leaderpoard in a classification datascience competition by balancing predictions. 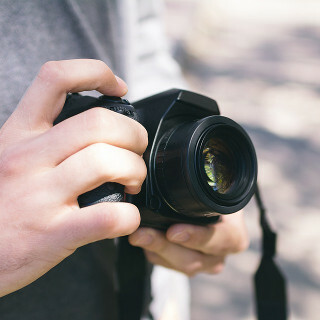 Ideas and approach to the Kaggle IEEE's Signal Processing Society - Camera Model Identification challenge. A set of instruction to run a modern version of the deep learning framework TensorFlow on AMD Ryzen. Application of a linear SVM for image classification with HOG, binned color and color histogram features. Computer vision approach for road marking detection with adaptive thresholds and positions of virtual sensors. Convert a normal image to a Bird's Eye view projection with OpenCV. A simple way to calibrate an optical system with a chessboard pattern by means of the OpenCV to reduce distortion. An approximate approach to find an equidistant curve for a given polynomial. © 2017-2019 Nikolay Falaleev, Home - Powered by Jekyll with HCZ Material theme.